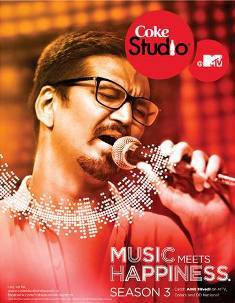 Coke Studio at MTV Season 3 Lineup Announced! 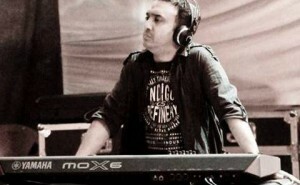 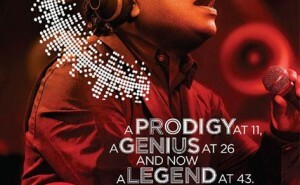 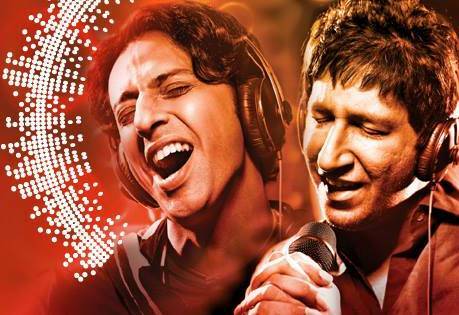 8 songs from Coke Studio at MTV Season 2 out for free download! 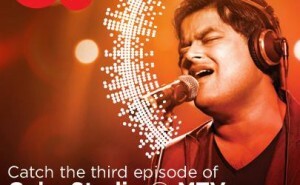 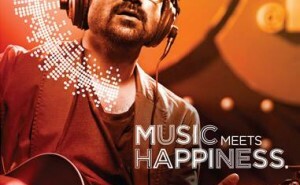 Coke Studio At MTV – Season 2 Episode 2. Review.